A cost-effective and efficient way to market your materials on a sample card, digital sampling is a printed image of actual product instead of using live material. With digital sampling material yardage requirements and handling are greatly reduced for faster speed-to-market and cost reduction. 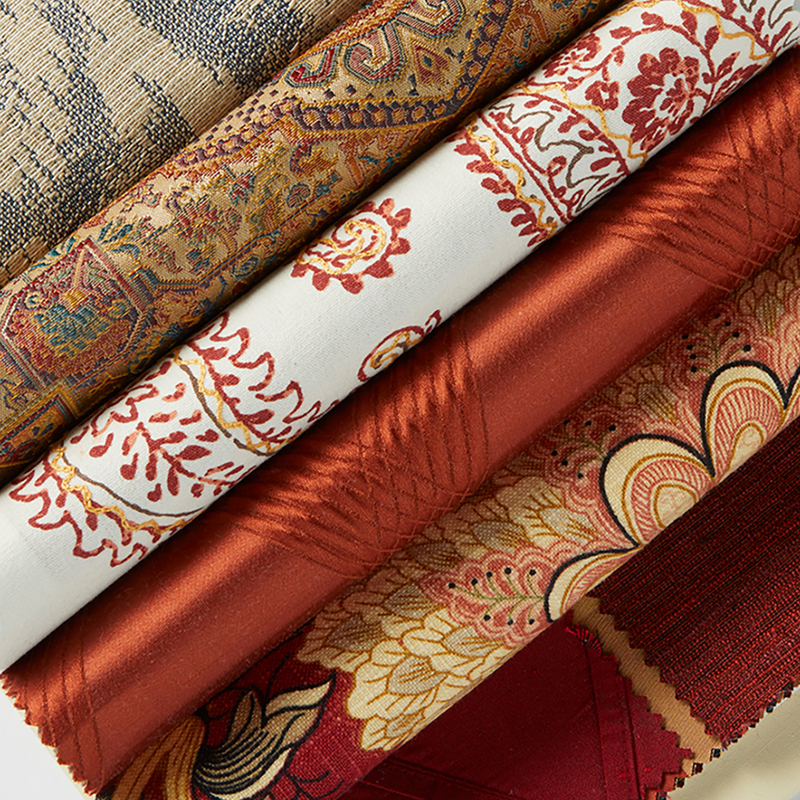 Materials are scanned or photographed, then color corrected and retouched to perfectly match real samples when printed. Cards may also be produced with a combination of live samples and digital for side-by-side comparison of texture and weight with product line colors. Digital sampling allows the flexibility for displaying large pattern repeats which may not be able to be shown with a physical samples. A small product sample can be shown with a reduced size digital image to showcase the repeatable pattern of the product. Today’s business climate is forcing companies to look at ways to reduce direct costs. Kitting, Co-packing and light assembly outsourcing activity offers you an attractive way to lower costs and improve quality. Increase flexibility, reduce the hassles, time and costs associated with managing multiple suppliers, warehousing hubs, and light manufacturing partners. Benefit from the speed, convenience, and accountability that comes from working with a single-source provider. Improve product launches by combining product samples with marketing and sales materials, and distribute it to your target customer quickly and efficiently. Increase the efficiency of installations by having all the materials, components, and instructions kitted and shipped directly to multiple sites. With VIP comprehensive kitting, co-packing and assembly services, you now have a quality one-stop resource you can turn to. Plus, because we have printing, laminating, assembly and fulfillment services all in one place, you gain greater flexibility in product line utilization, as well as, rapid response to change orders. 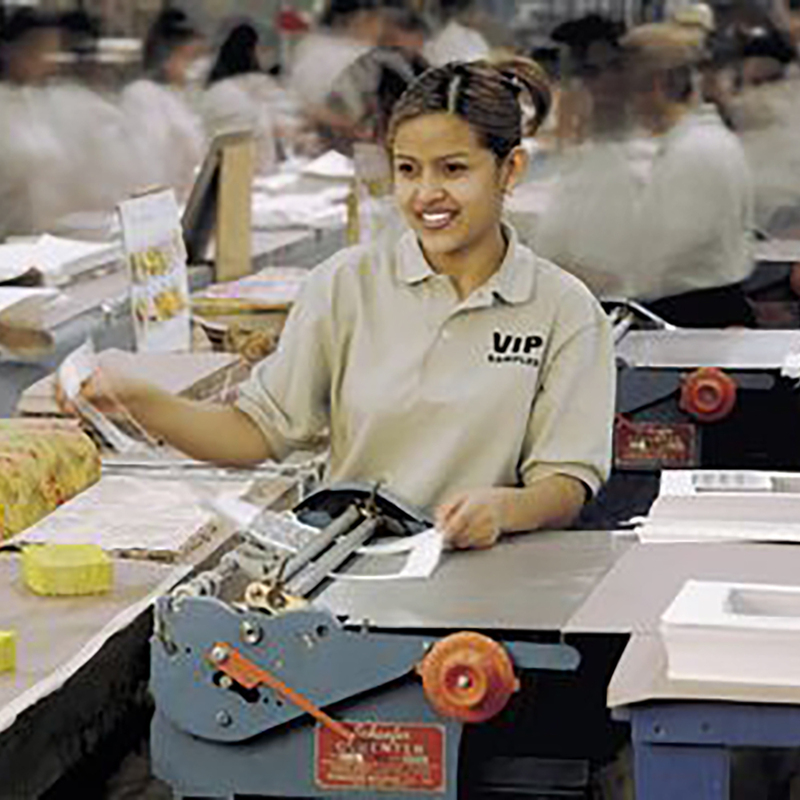 VIP will assemble products, attach header cards, add inserts, collate, shrink wrap, package small parts, warranty cards, multimedia, manuals, sleeves and boxes for both commercial and retail enterprises. VIP offers additional services in collaboration with our resource partner.